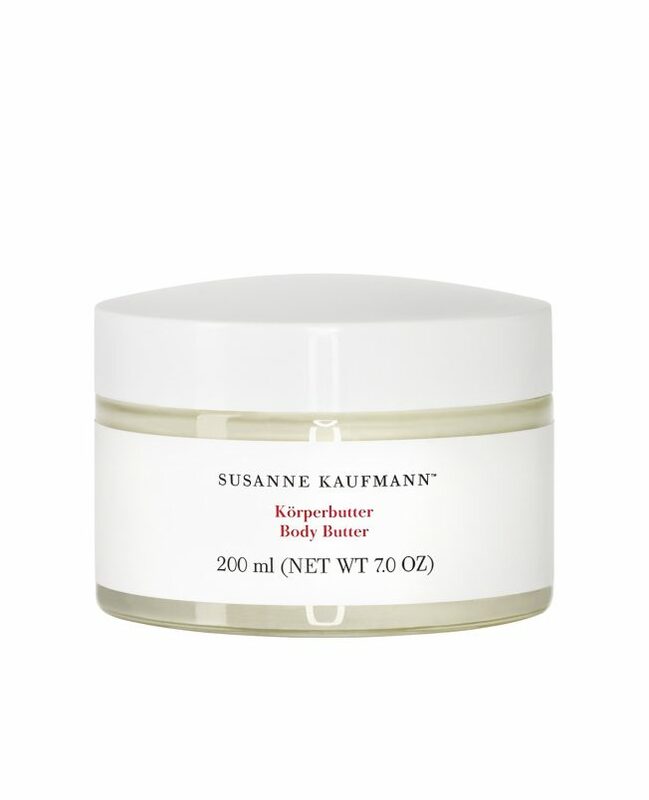 The Susanne Kaufmann body butter pampers and nourishes the skin with a high-quality combination of shea butter and olive oil. Valuable honey is particularly suitable for skin that tends toward dryness. The nourishing body butter is especially rich and provides long-term protection against dryness to rough, chapped areas of the skin. The body butter is absorbed quickly and leaves behind skin that feels velvety smooth. Application: Apply the intensive body butter to the entire body after showering or bathing. It is particularly suitable for dry skin on knees and elbows.